We fall, and we get to learn how to rise again. 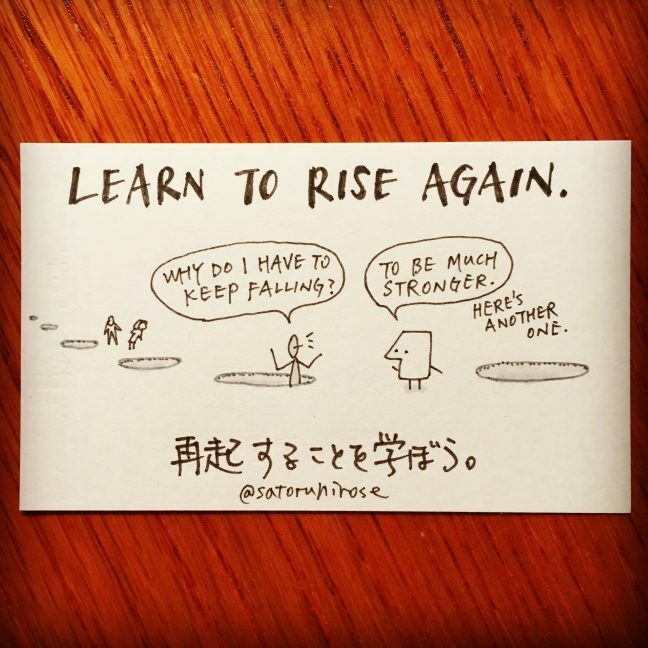 Even after we learn how to rise again, we still fall—much harder than before. But that’s not to beat us; we just get to learn how NOT to fail to rise again.